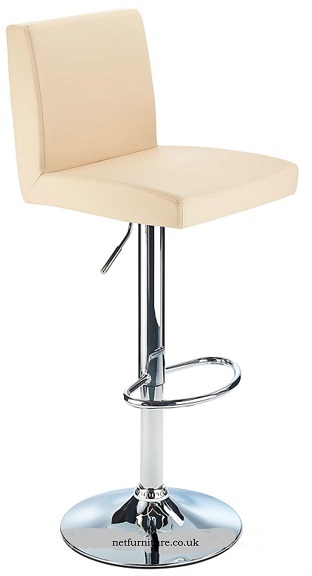 The width of the lazio bar stool from arm to arm is 51cm. 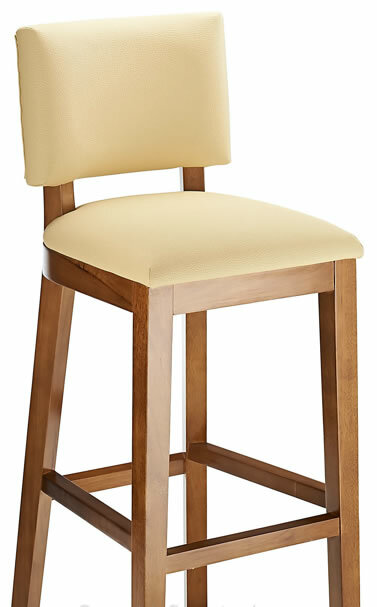 Solid wood frame with natural finish. 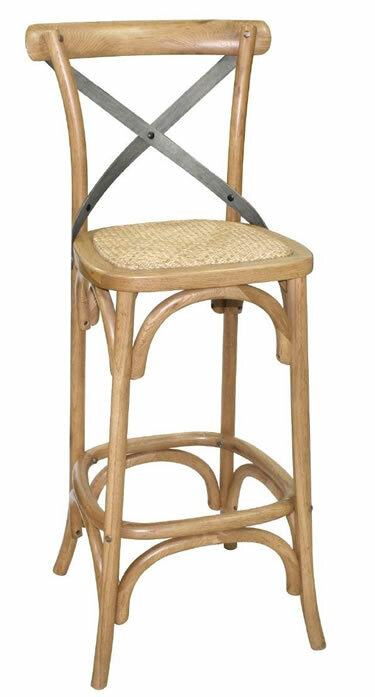 These low stools blend a classic design with a hard wearing framework and richly textured vintage style seat for both home and commercial or restaurant seating which is both visually striking and perfectly suited to a busy catering environment. Instantly add value to your dining space with these attractive, highly durable dining stools which are easy to clean and built for a long indoor life. 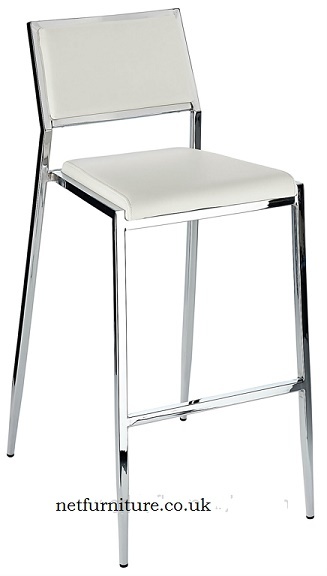 • Light aluminum frame, strong and weather resistant. 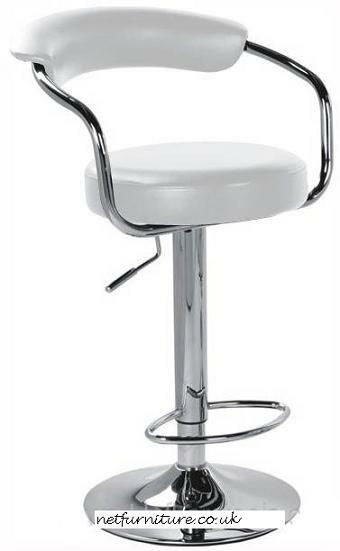 • Minimum self assembly required. 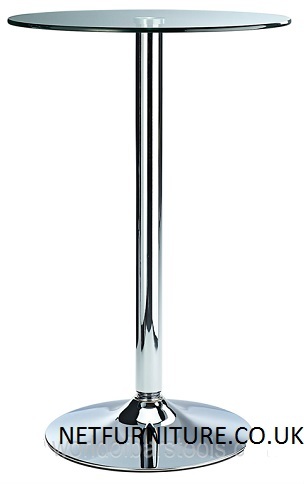 • Robust aluminium tube. 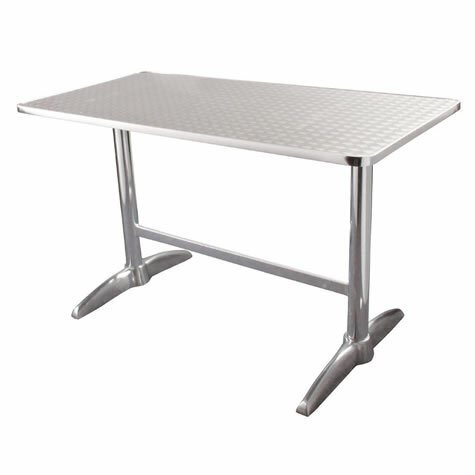 28mm diameter x 1.8mm. 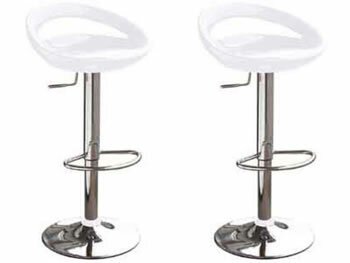 • Dimensions : 960(h) x 450(w) x 480(d)mm. 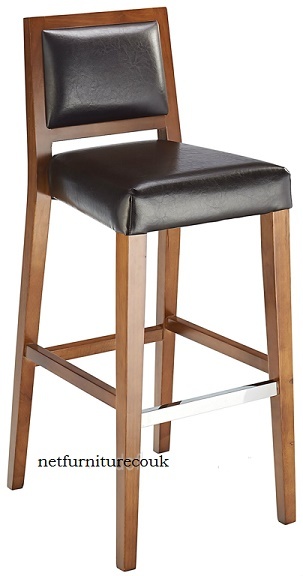 This bar stool with its high back and polished walnut frame and padded seat adds class and elegance to your home. 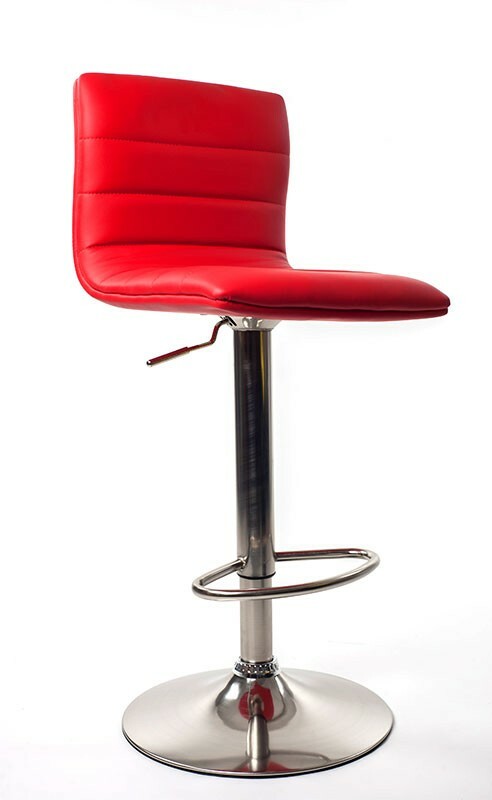 The bar chair swivels 360 degrees and is height adjustable. 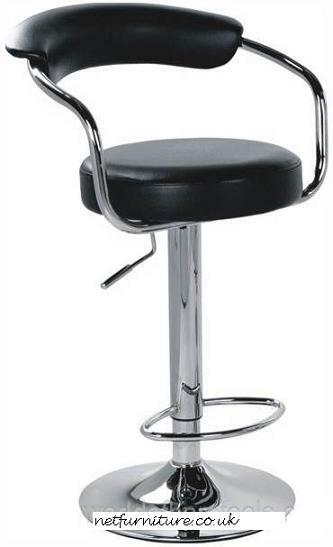 Chrome base with protective floor caps. 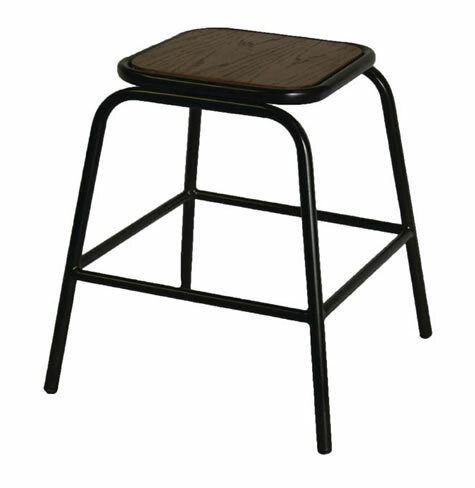 The simple, angular lines of this solid wood framed stool with its padded seat and back support makes for a perfect infusion of strong country character and elegant comfort. 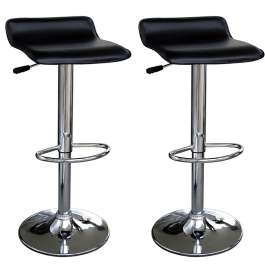 The bar stool is of fixed height and does not swivel. 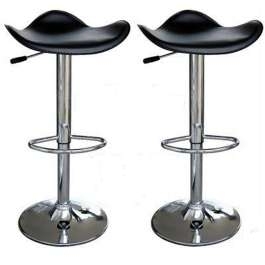 The bar stool has feet protectors. 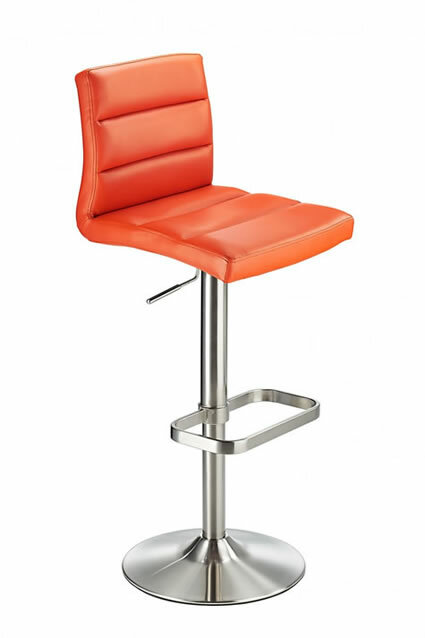 This bar stool will transform any kitchen, breakfast bar or commercial restaurant bar area. 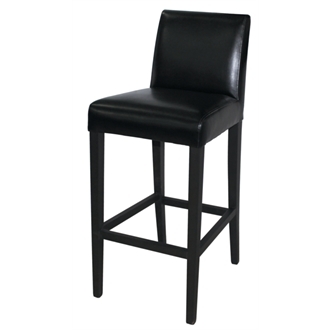 With a beautiful wooden frame, faux leather upholstered seat and padded back rest, this bar stool is suitable for any kitchen and almost any commercial interior. 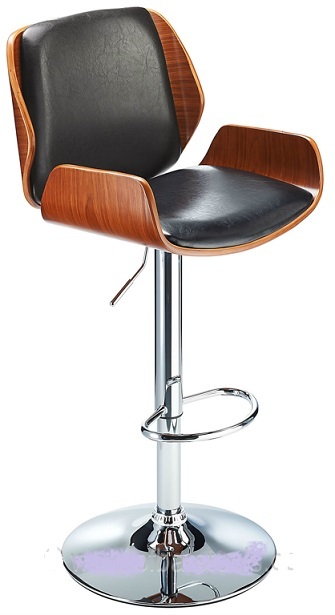 The Thedas bar stool is a fixed height height and does not swivel. 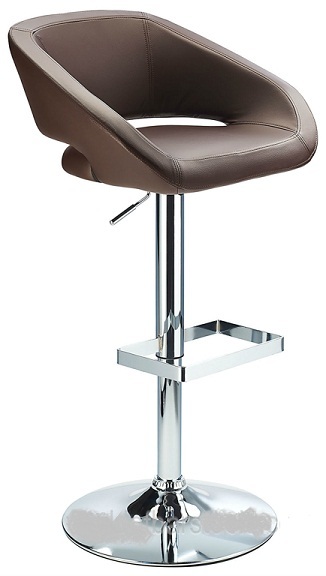 The Thedas kitchen breakfast bar stool comes with floor feet protectors. 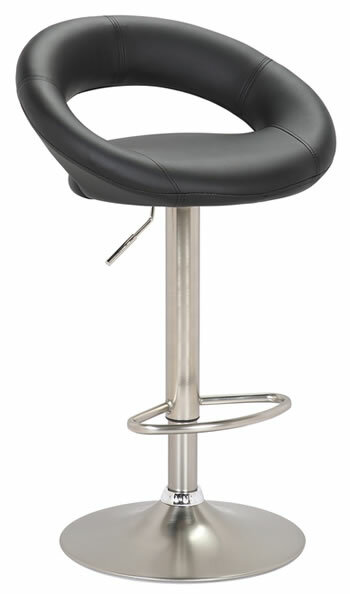 A comfortable round seat covered in faux leather. 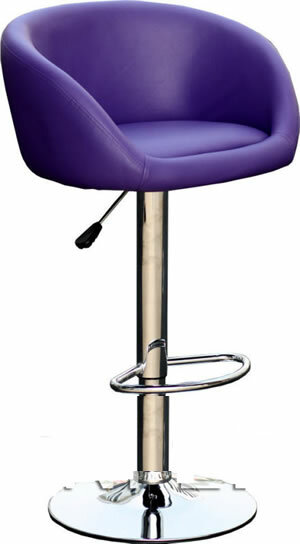 This bar stool is adjustable and has a 360 degree swivel. 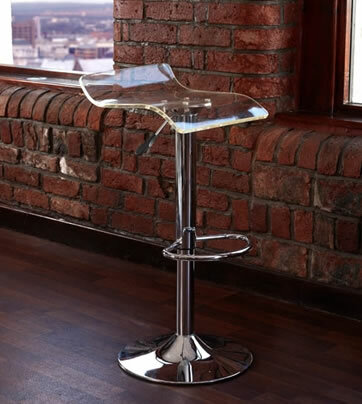 It also has floor protection. 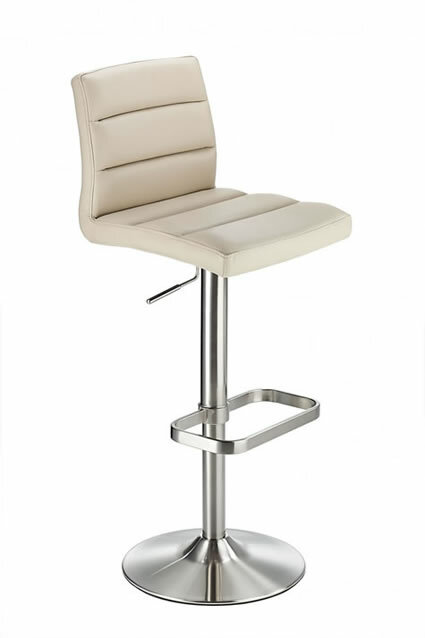 The minimalist colour adds to the simple design which is the Court Bar Table, allowing it to fit the decoration and layout of any room. 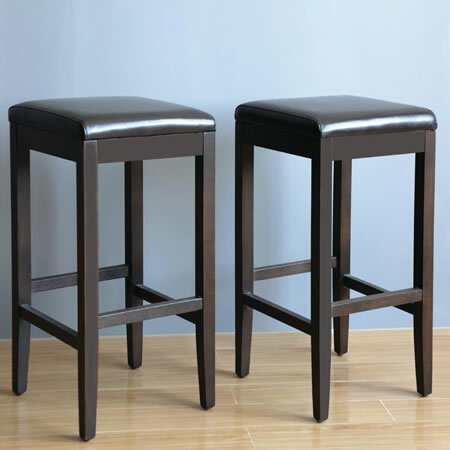 The wooden top is very easy to clean, and the robust materials won't mark easily. 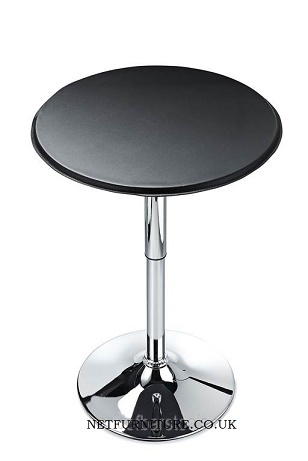 The table's height can be easily adjusted via the simple chrome lever, making it very easy to match up to the rest of your furnishings, and also making it a totally multipurpose item of furniture. The Court bar table can be lowered for chairs to be positioned around it, or it can be slightly higher to use as a table to stand at by the bar. 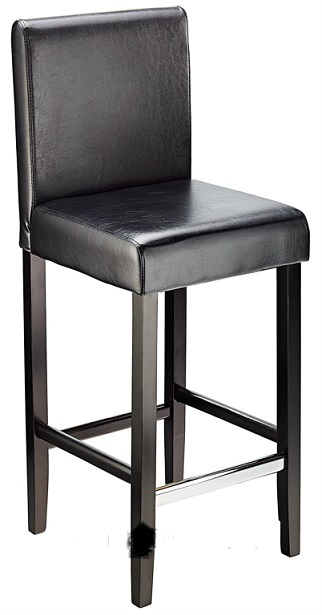 The Trafalgar Bar Table features contemporary styling to transform any space in to a chic and fashionable dining or drinking area. 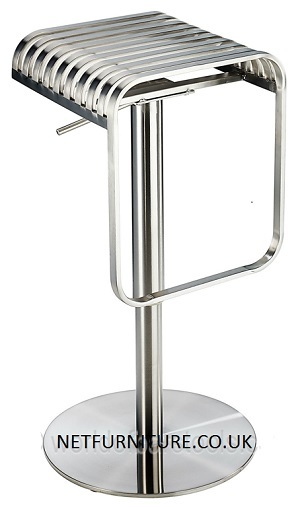 The bright chrome pedestal and clean surface make an eye catching and minimalist bar table. 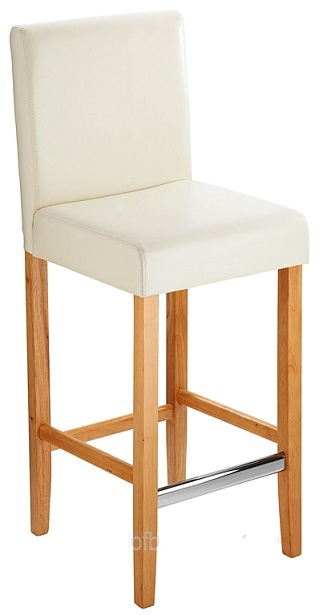 These colours and materials reflect light making this bar table perfect for transforming a small space. 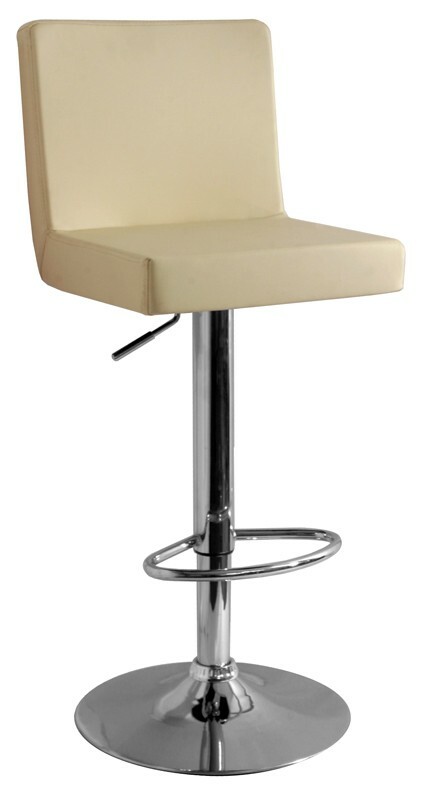 The supporting pedestal is sturdy and height adjustable with the added feature of an easy to use gas lift. 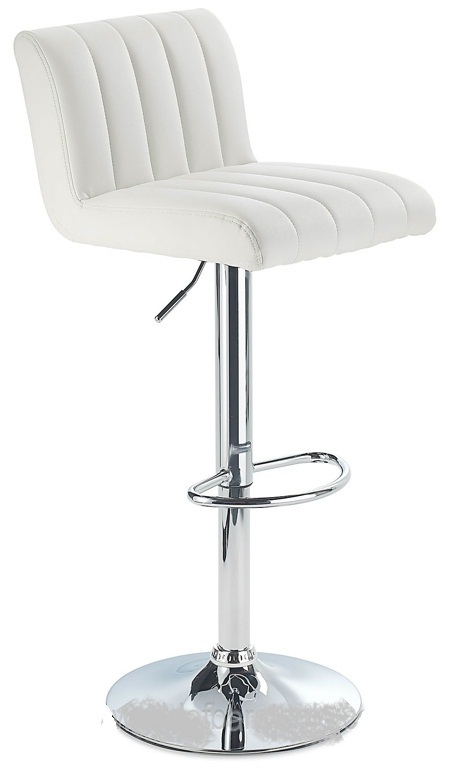 Beautifully classic yet modern, this bar stool combines traditional high quality wooden features with a modern chrome pedestal to create an impressive contemporary design. 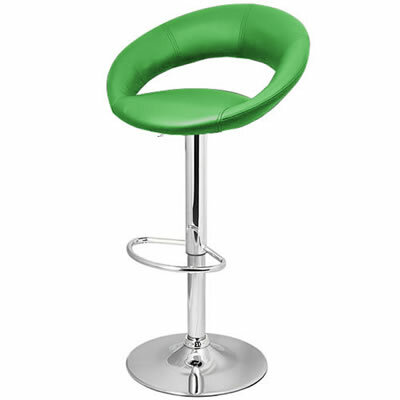 The luxuriously padded seat is moulded for optimum comfort and back support. 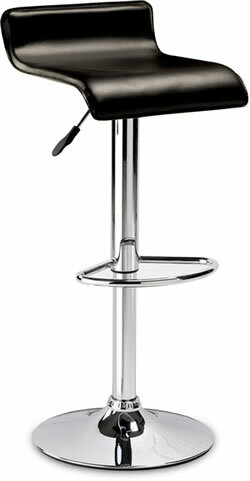 It is mounted on a modern mirror finish chrome pedestal with a round stable base. 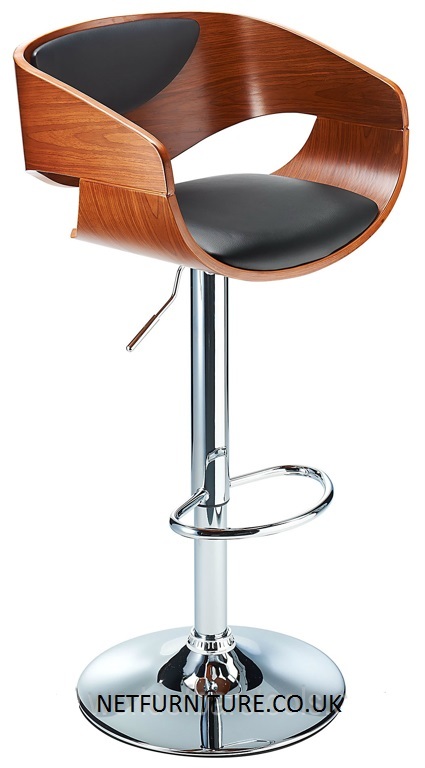 The armrests are made from carved walnut or oak polished to a high satin finish; which add an element of luxury to the faux-leather seat. 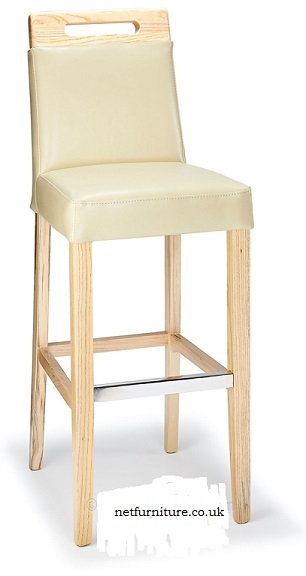 This bar stool is available in black & walnut, brown & walnut and cream & oak. The seat and back is padded for comfort. 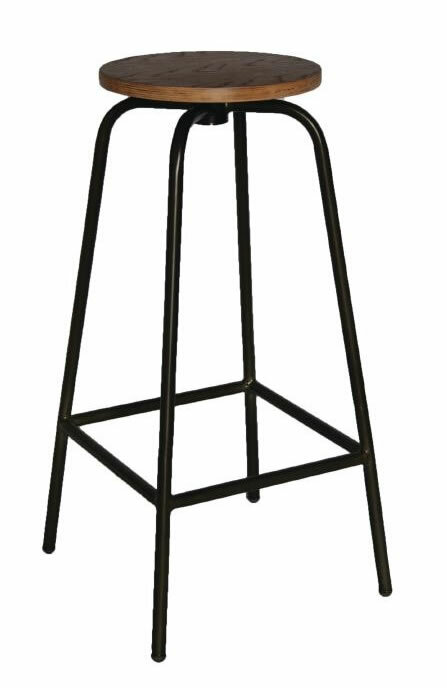 There is great support lower back. 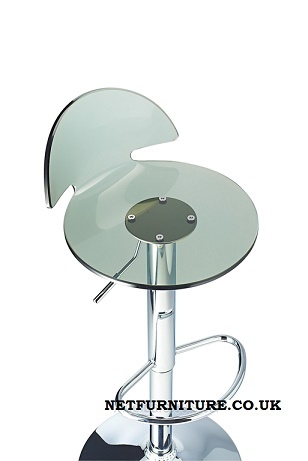 The frame is highly polished chrome and there are protective floor plugs. 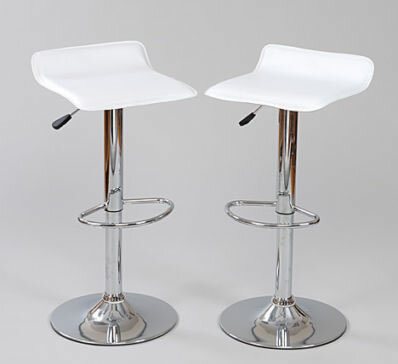 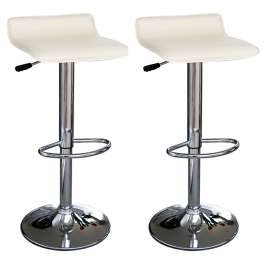 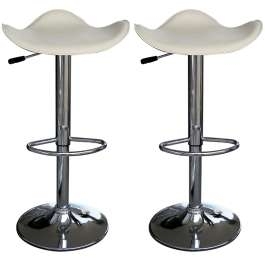 Zest cream contemporary faux leather bar stools. 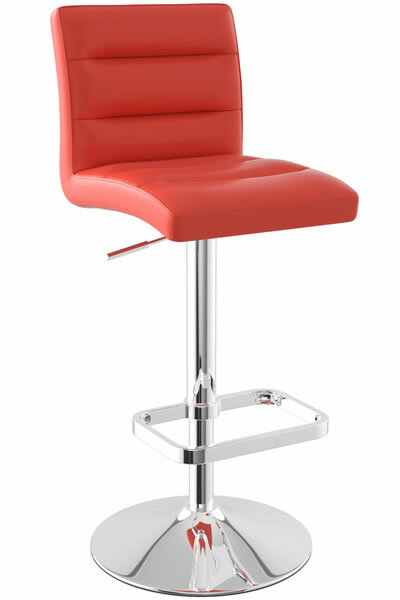 The Stem, foot-rest and base are manufactured from chrome plated steel whilst the seat is faux leather covered padded foam. 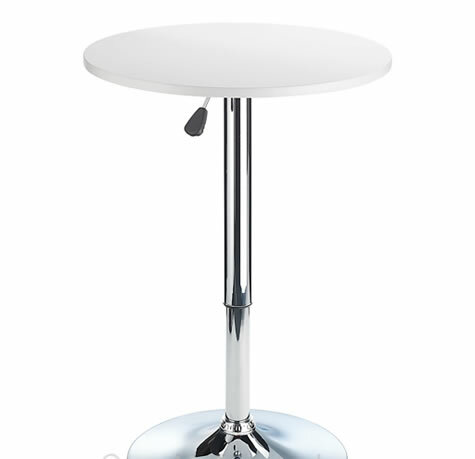 The timeless, classic style of the SEILLE POSEUR TABLE can fit seamlessly into any design scheme, be it classic, contemporary or modern. 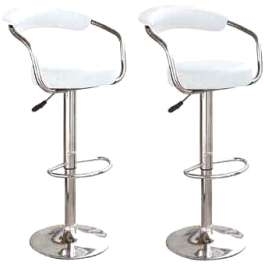 Ideal indoors or outdoors, especially pavement cafes, terraces and patios. 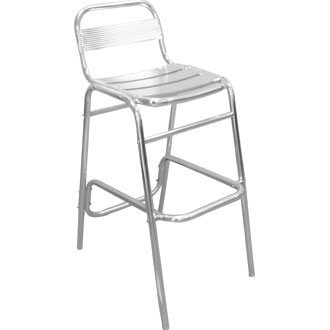 Strong, weather-resistant, rust-proof and virtually maintenance free. 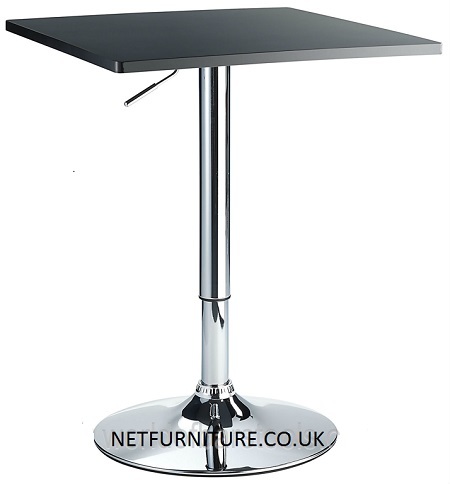 Curved edge for extra safety.Strong and stable base. 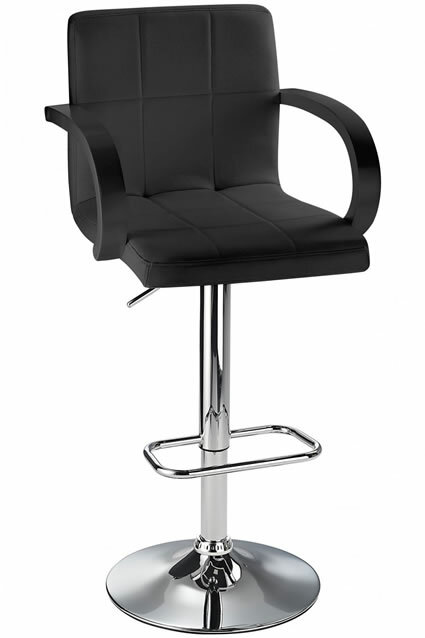 Dimensions : 720(h) x 1200(w) x 600(d)mm. 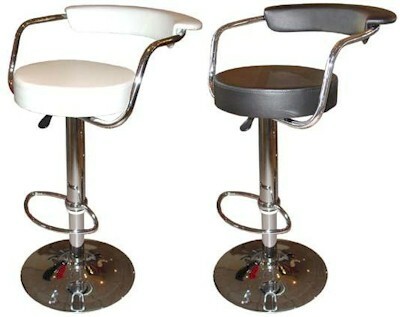 Material : Stainless steel top with aluminium rim. 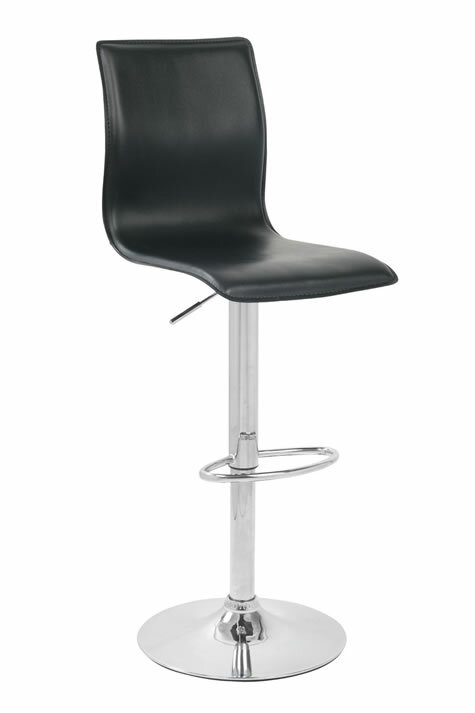 Weight : 14.7kg. 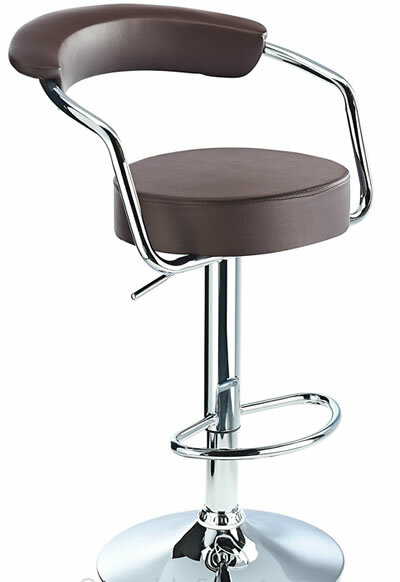 This is a fixed height Aniline Real leather bar stool. 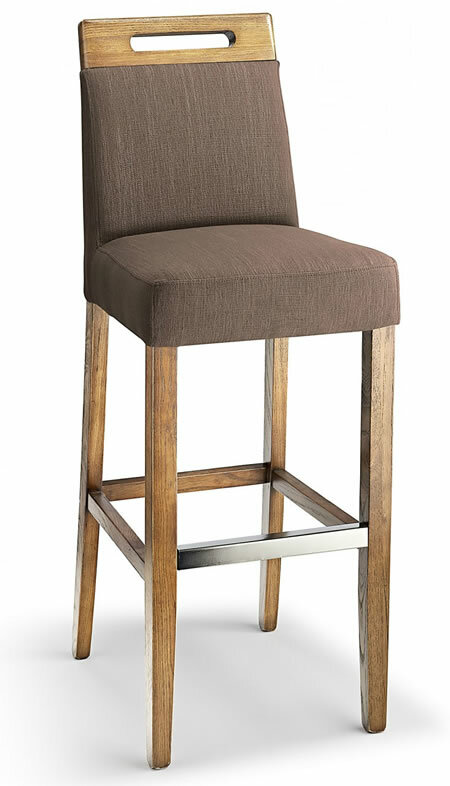 Being fixed height, it has the look of an original bar stool, but the contemporary seat makes this a classy, fashionable and modern bar stool. 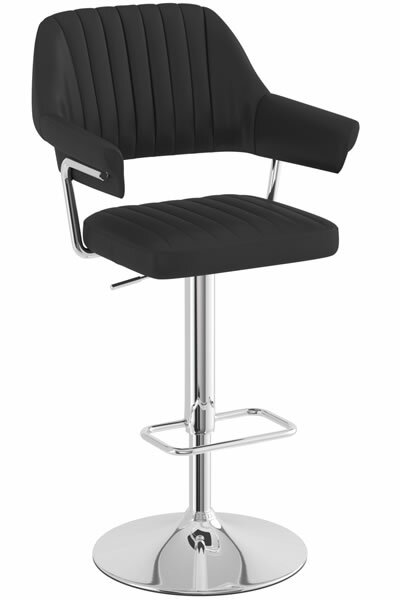 The seat and backrest are well padded for extra comfort. 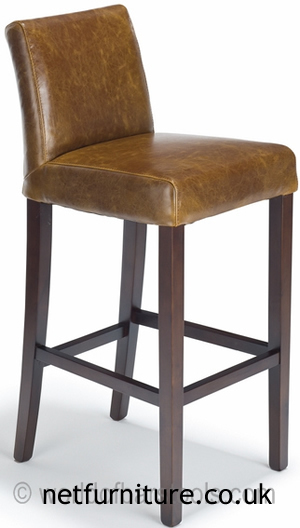 The Greta bar stool with a contemporary seat makes this a classy, fashionable and modern bar stool. 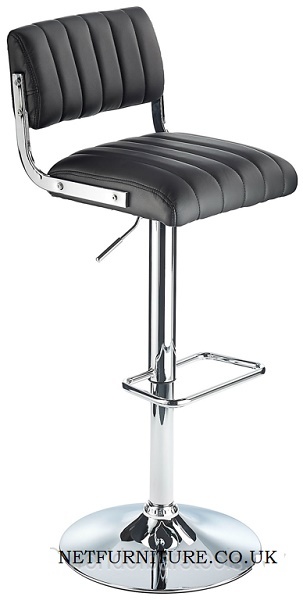 The seat and back rest are made of real leather and well padded for extra comfort. 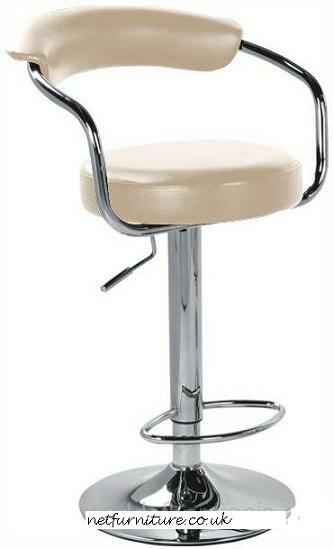 This bar stool is from days gone by. 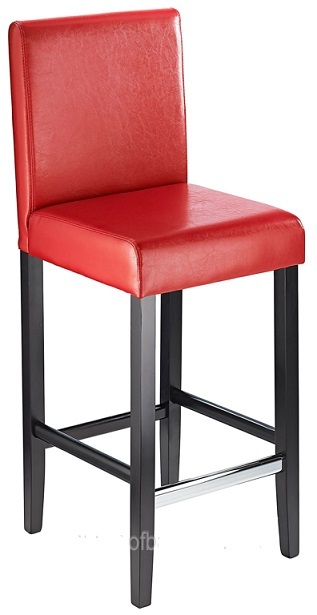 This all time classic design has a sturdy frame work and low maintenance faux leather offers a durable and long lasting product for even the busiest of households.